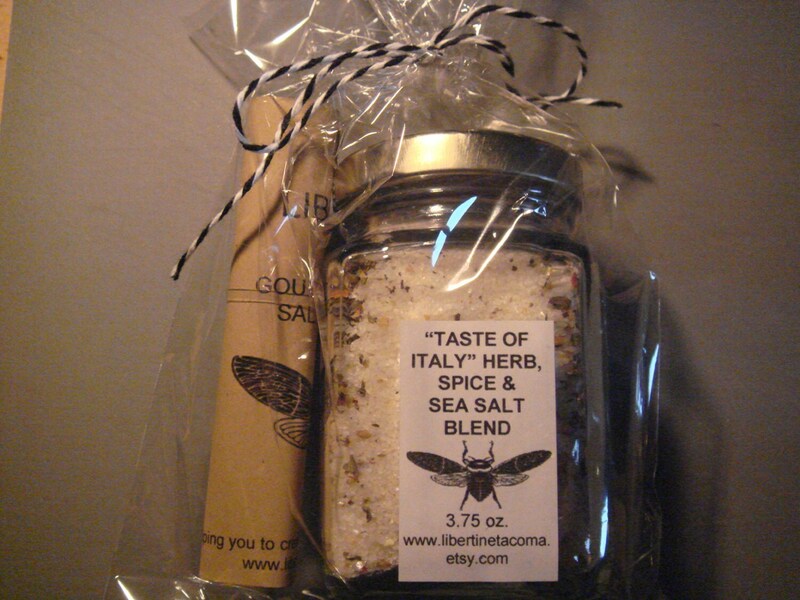 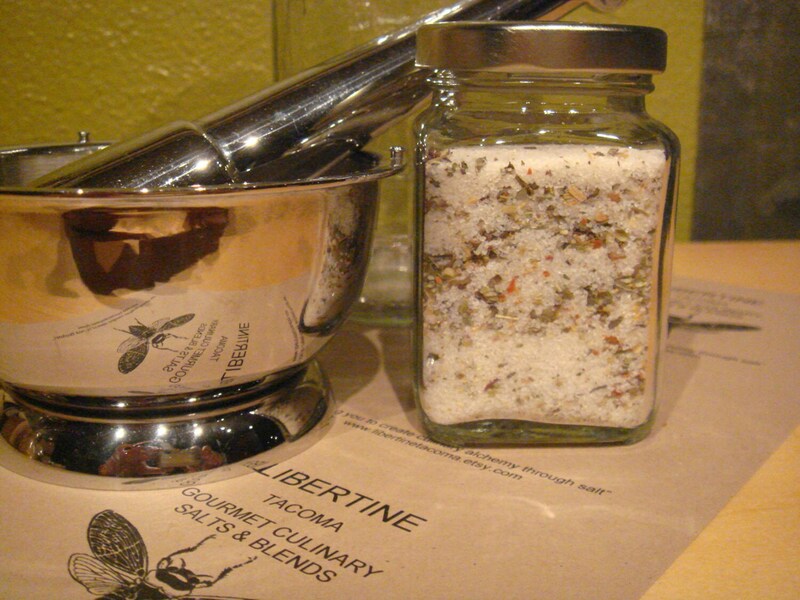 "Taste of Italy Herb & Sea Salt Gourmet Blend". 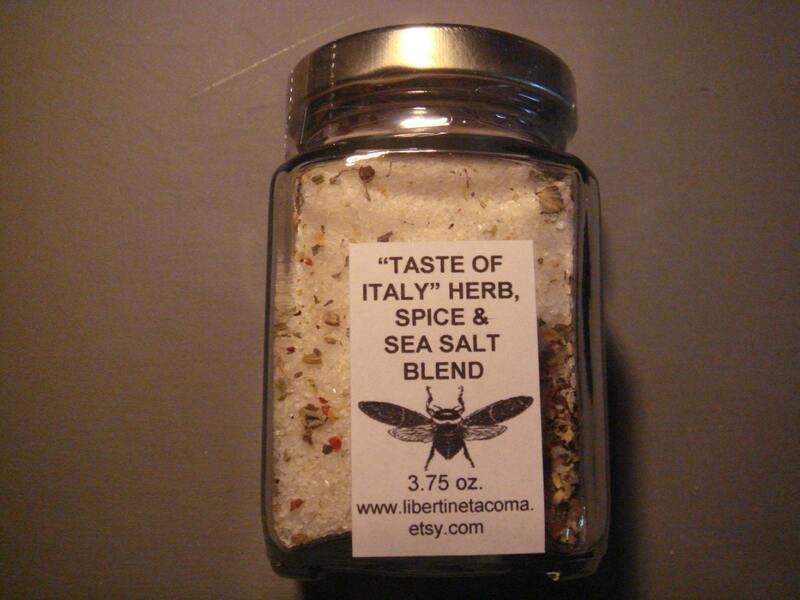 This is a combination of basil, marjoram, oregano, sage, garlic, Sarawak Noir Black Peppercorns, fennel, red pepper and Mediterranean Sea Salt. 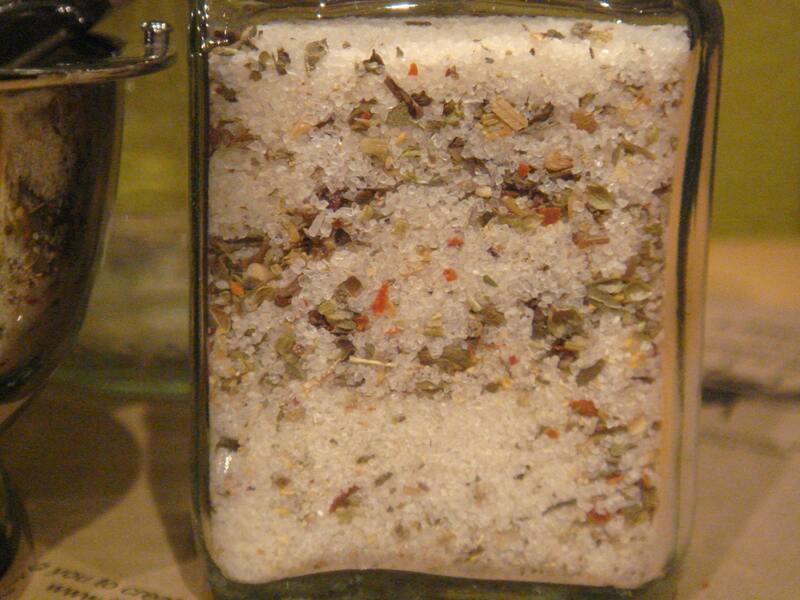 It will add a delicious Italian flavor to all of your favorite dishes.